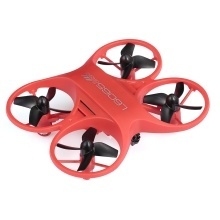 ​The L6065 mini drone is characteristic of small size and magnetic appearance, convenient to carry around. So it is a perfect gift for child to train skills and open the RC world! Let&apos;s have fun with Family and Friends.